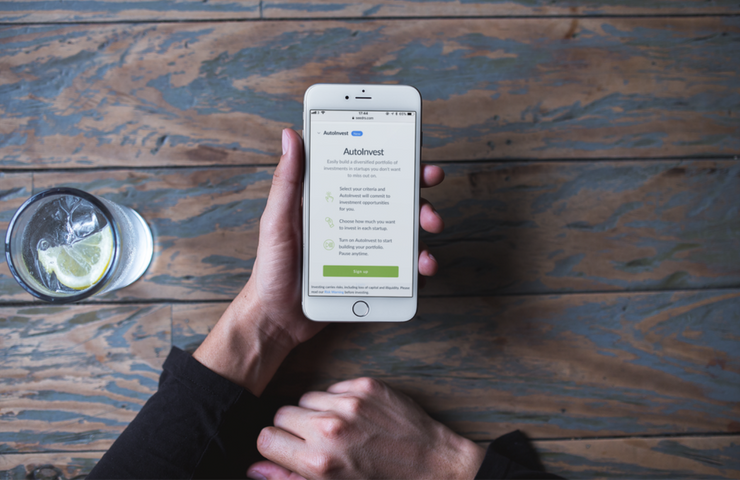 Last month we were delighted to launch another pioneering move for the equity crowdfunding sector with our brand new feature, AutoInvest. Following Seedrs’ £10 million funding round last year, we pledged to use funds raised for advances in automation and AI and so we’re thrilled to introduce our latest innovation to our investors. For the last six years, investments on equity crowdfunding platforms have been entirely on a self-directed basis, meaning you had to review all the campaigns live on the platform at any one time. With AutoInvest, you simply select the amount they would like to invest per-campaign and the product then automatically invests based on your chosen criteria. AutoInvest enables you to build a diverse portfolio of early-stage businesses you don’t want to miss out on, in a more efficient way than ever before. 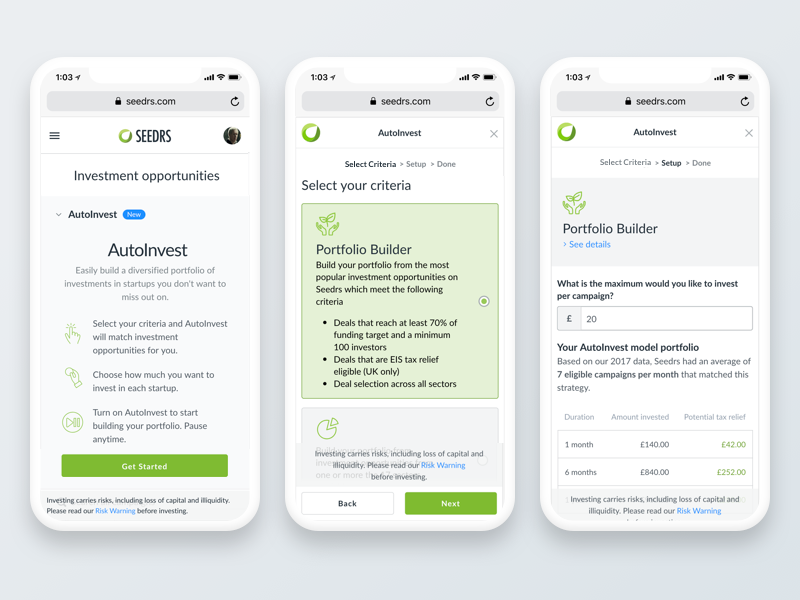 The first iteration of AutoInvest has set criteria, however we’re going to be rolling out further customisable features, allowing you to select from criteria such as S/EIS tax eligibility, sector or stage of business. Investing involves risks, including loss of capital, illiquidity, lack of dividends and dilution, and should be done only as part of a diversified portfolio. Investments should only be made by investors who understand these risks. This blog post has been approved as a financial promotion by Seedrs Limited.